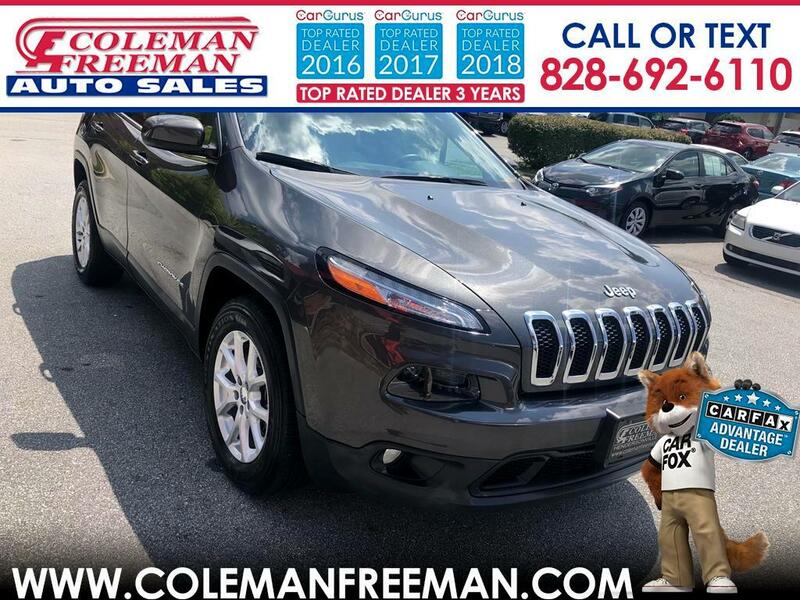 Since 1974, Coleman Freeman Auto Sales, Inc. has been a leader in providing vehicles to people from all across the country. We have never gone to auto auctions and buy our inventory only from people we know and trust. Bank financing is available. You will not find any type of high pressure from our staff and we work hard to make your shopping and purchase an enjoyable experience. Please feel free to call us if you have any questions about any vehicle you see on our website. Also if there is a particular vehicle you are interested in finding but do not see on our site please let us know. We will be happy to locate one for you. We also offer on-the-spot bank financing up to 72 months with approved credit. Information deemed reliable, but not guaranteed. Interested parties should confirm all data before relying on it to make a purchase decision. All prices and specifications are subject to change without notice. Prices may not include additional fees such as government fees and taxes, title and registration fees, finance charges. Internet special price may not be compatible with dealer sponsored or subsidized subprime financing.